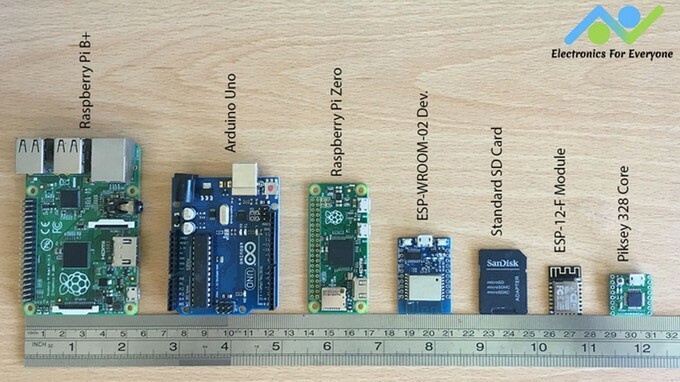 If BitsNBlobs Electronics’ Pico development board looks familiar, that’s because it’s an updated version of the Glasgow-based company’s Piksey 328 Core, only it’s been outfitted with an ATmega328PB MCU over the Core’s ATmega328P. That may not sound like much, but considering what it brings to the table, it’s certainly worth taking a look. So what does the 328PB Core have over the 328P that makes the Pico an attractive alternative to the Piksey? To start with, there are an additional two 16-bit timers/counters, a good deal for those writing code for hardware without an OS backup. You even get two more I2C, SPI, USART serial buses, and 10 PWM channels (over six). The Pico retains the same amount of user accessible GPIO as the 328 Core and maintains its compatibility with Arduino Uno and Nano sketches, which is also a plus. Best of all, it costs the same as the Core (at just $8), but you get the Pico’s additional features. BitsNBlobs Electronics is currently crowdfunding on Kickstarter, and have an expected delivery date of December of this year. 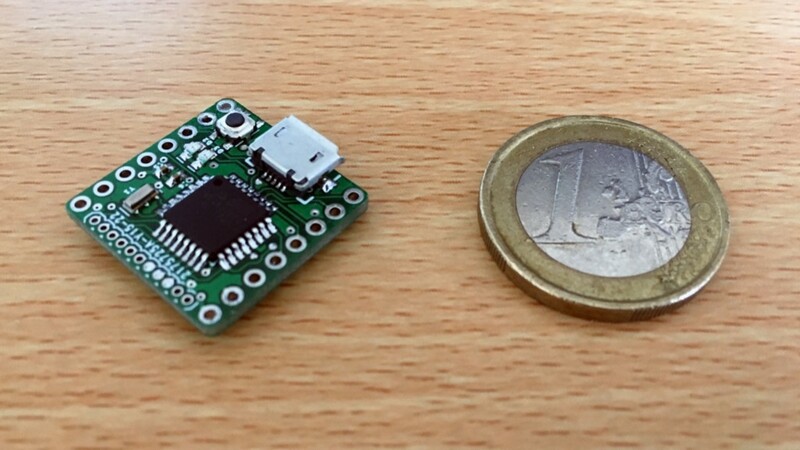 BitsNBlobs Electronics’ Introduces Pico- the World’s Smallest 328PB Core was originally published in Hackster Blog on Medium, where people are continuing the conversation by highlighting and responding to this story.